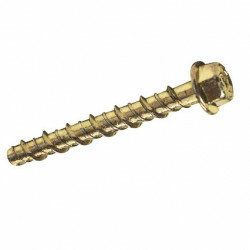 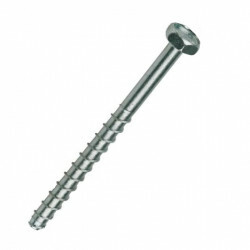 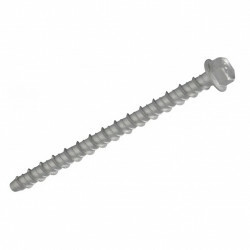 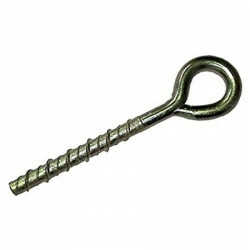 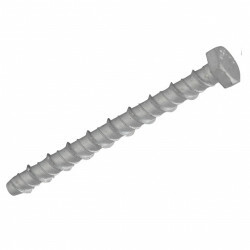 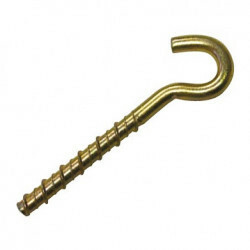 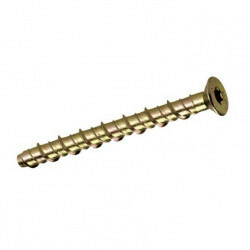 We have a wide range of concrete fixings and masonry fixings available for immediate delivery. 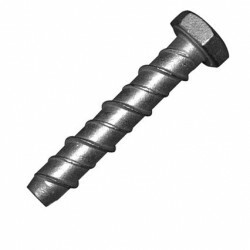 Our range of Masonry bolts are threaded and self-tapping bolts, perfect for use with wood, metal, concrete and a host of other materials. 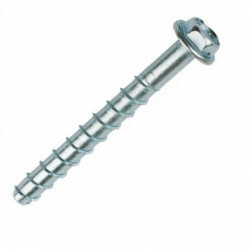 Our trusted, quality brands are the Timco Multi-Fix Concrete Bolts, Unifix Thunderbolt, Forgefix Lightning Bolt and the Multi Monti manufactured by Heco Schrauben. Use the filter to the left to help narrow down your masonry bolt search. 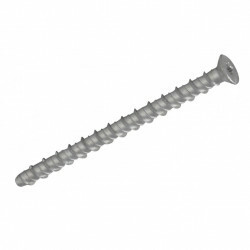 There are only 165 of this item in stock.